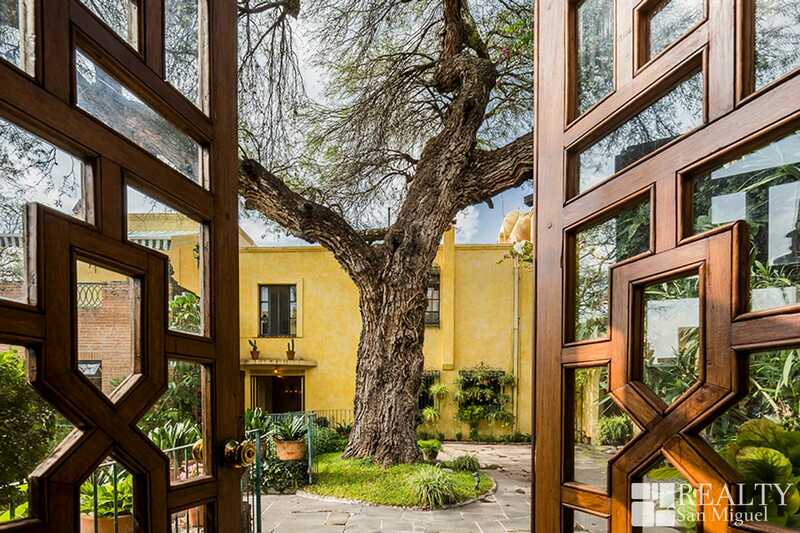 Casa Los Mezquites proudly carries it’s name due to the extraordinary 100+ old Mezquite tree that bewitches one when they first walk in. 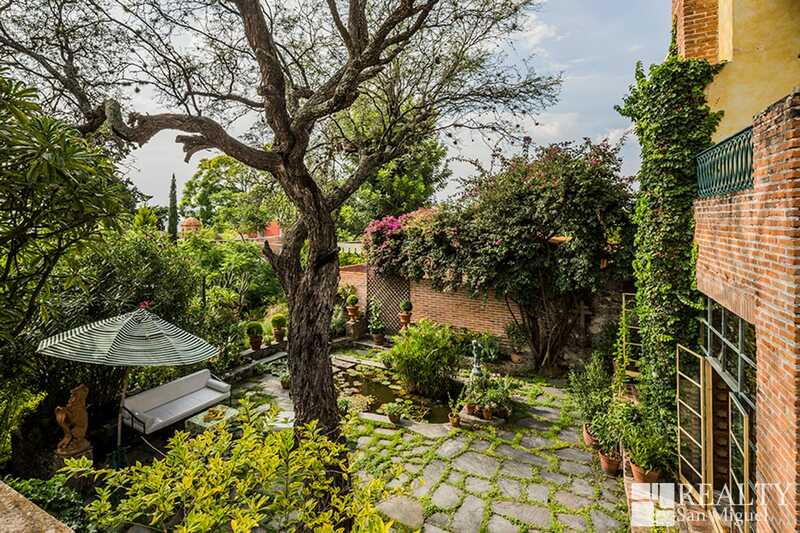 Upon such incredible presence one then stumbles upon a beautiful romantic yard surrounded by fish inhabiting ponds that emanate a peaceful aura that synchronizes with the house’s ambiance. 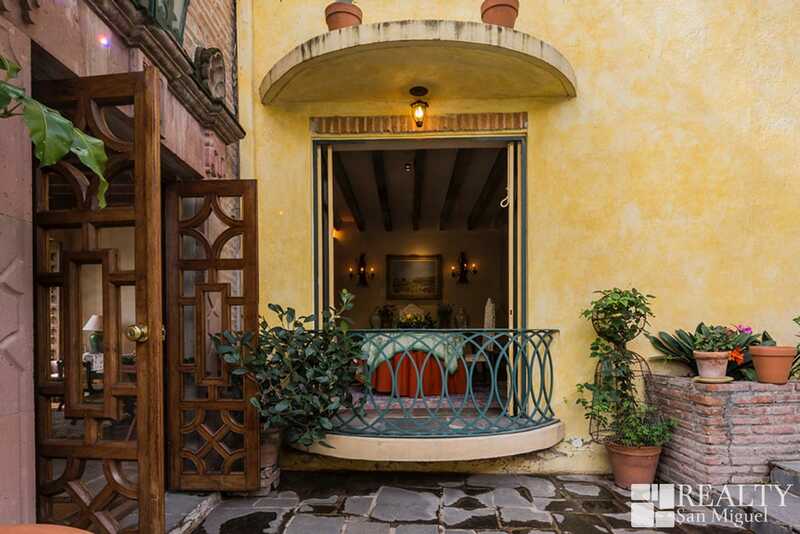 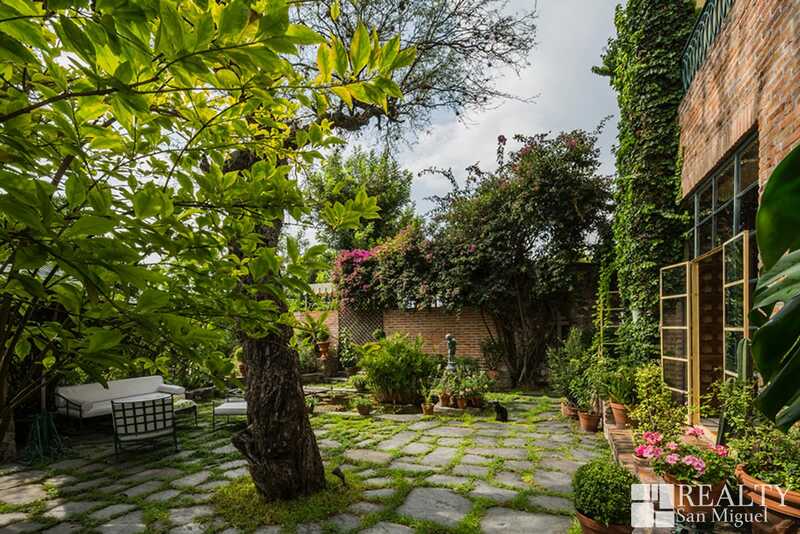 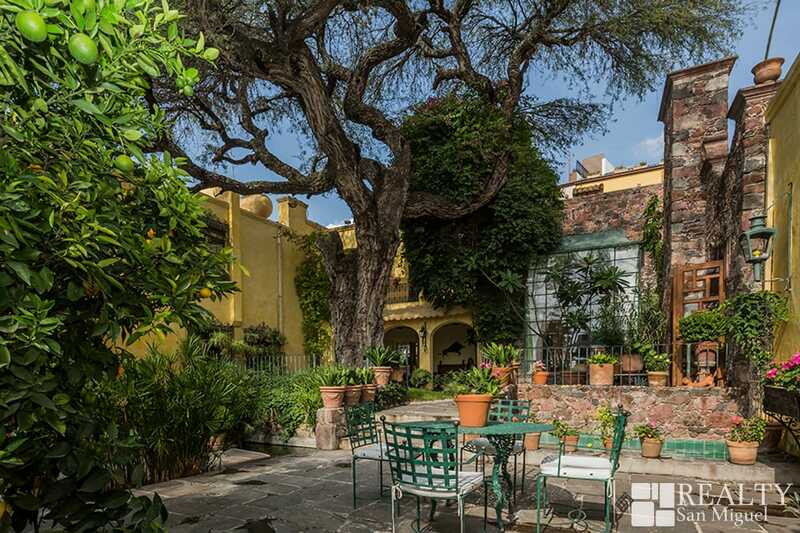 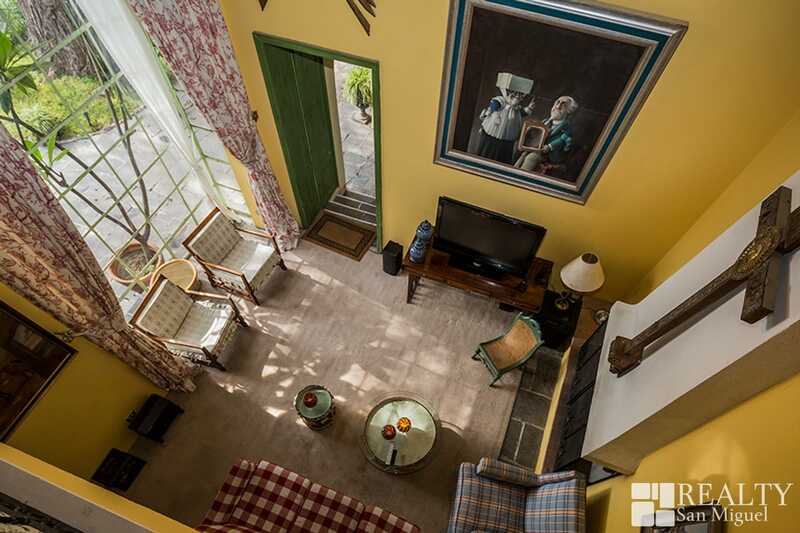 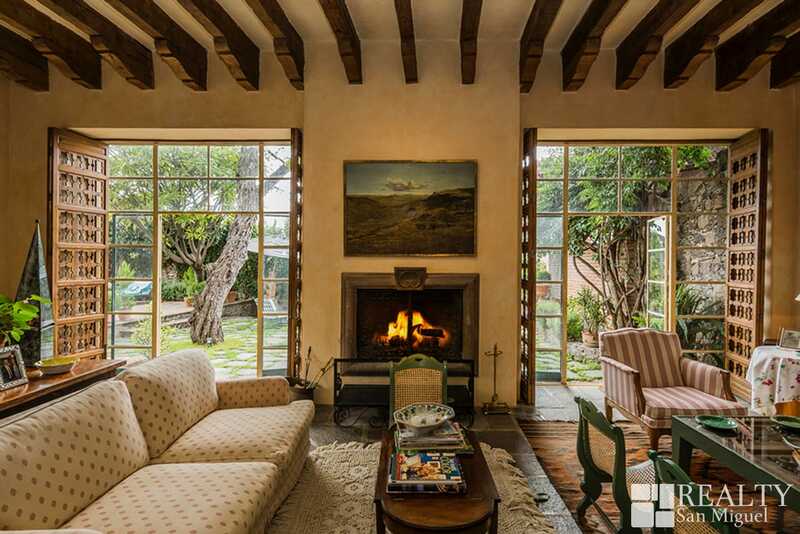 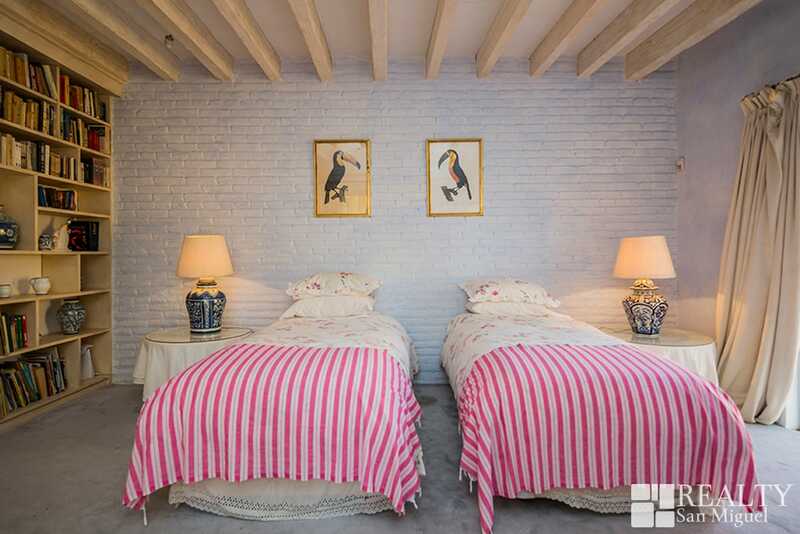 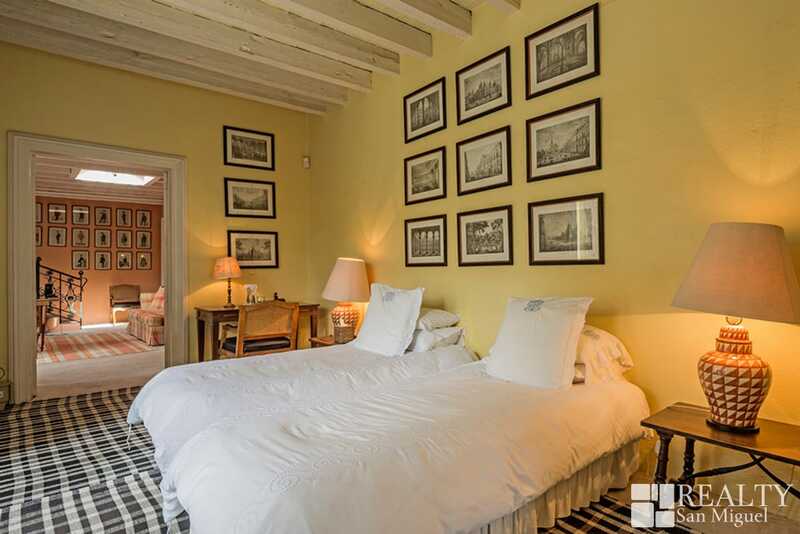 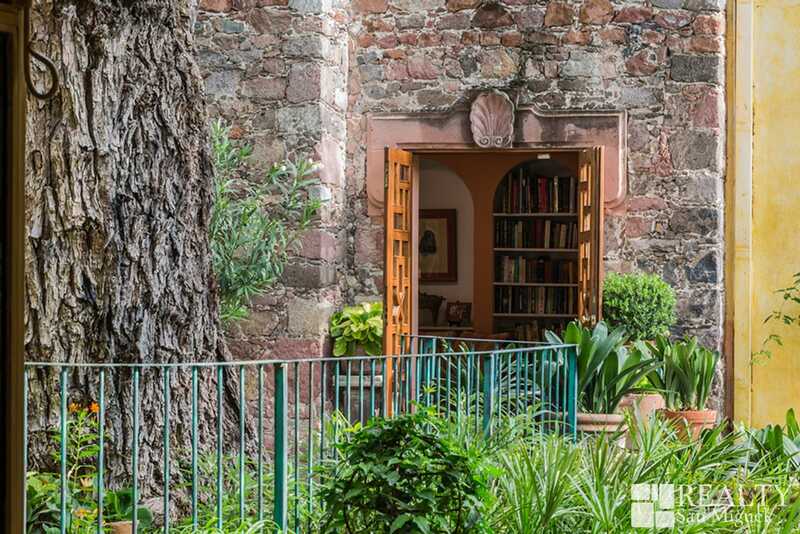 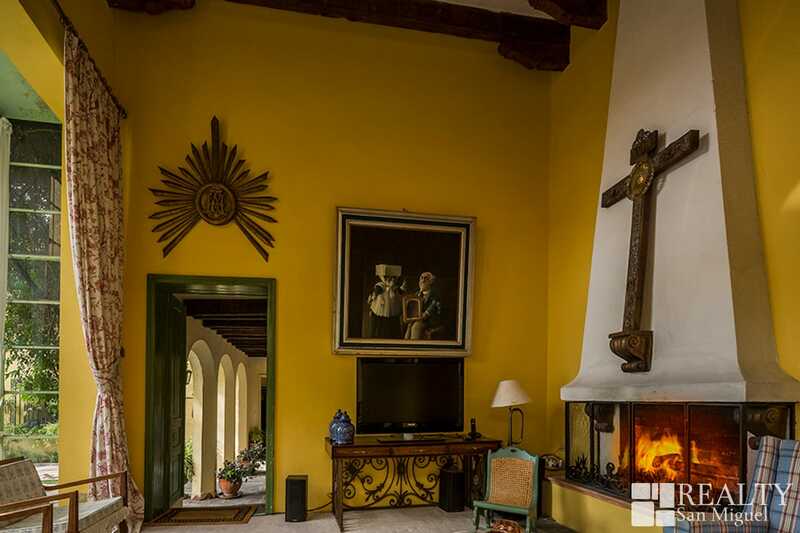 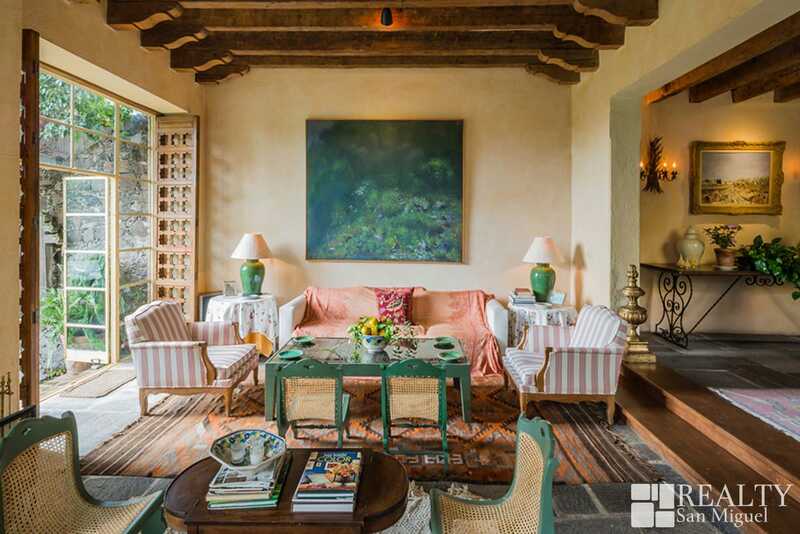 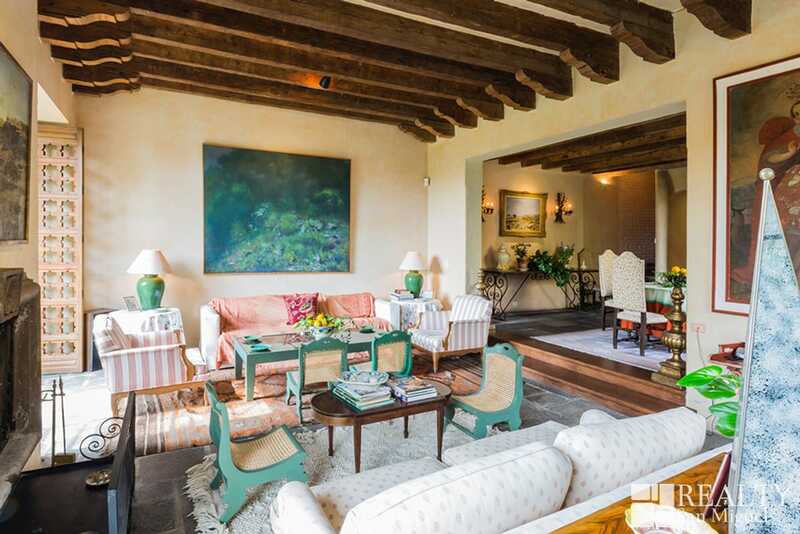 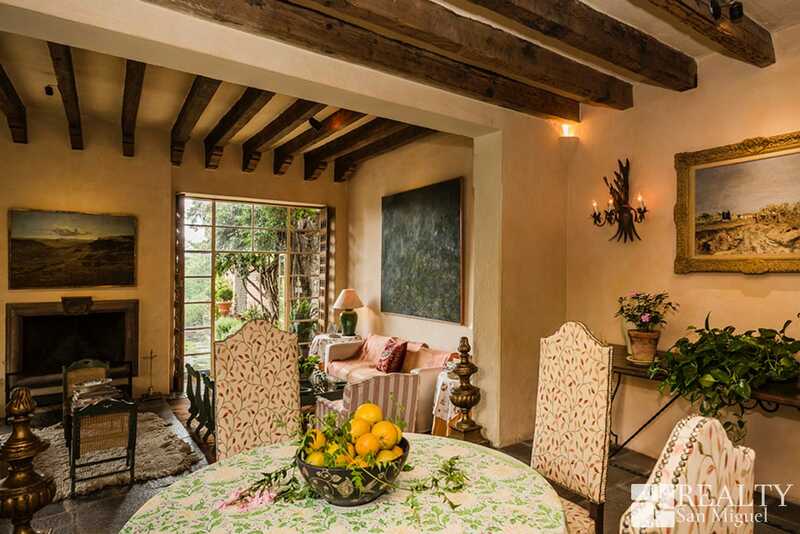 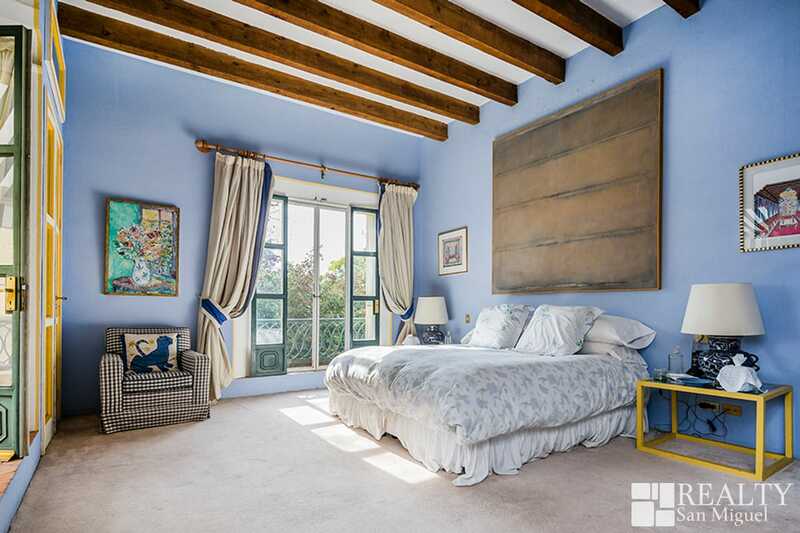 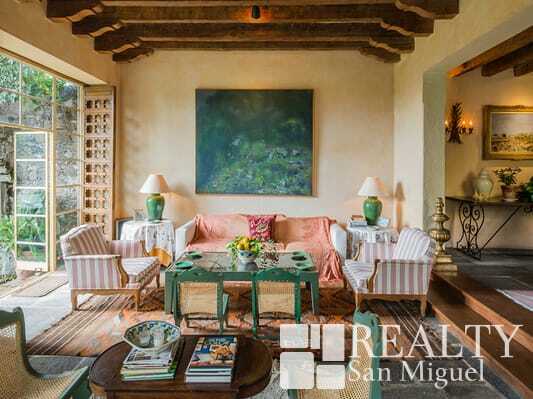 A truly exceptional property located in the heart of San Miguel de Allende, with a house that’s as old as 1600s it’s no wonder one finds history in each corner they walk into. 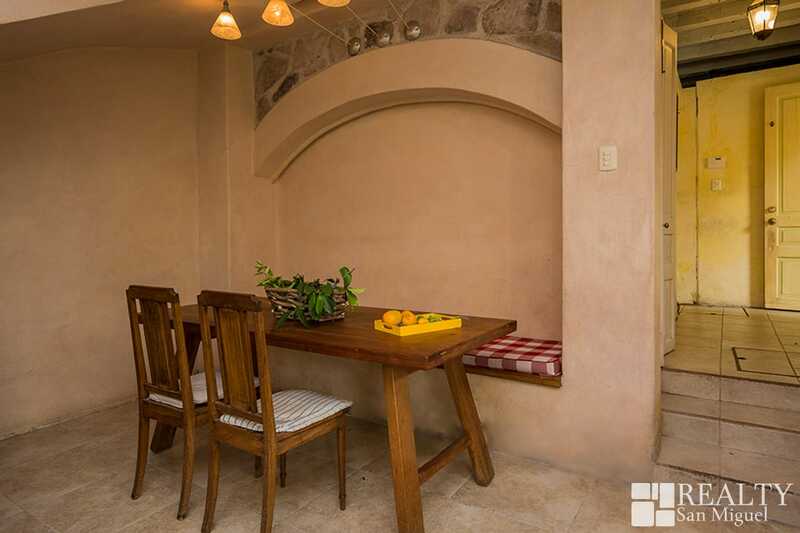 Each little stone carries a unique and enriching story to tell that will leave space for new stories to be told from generation unto generation. 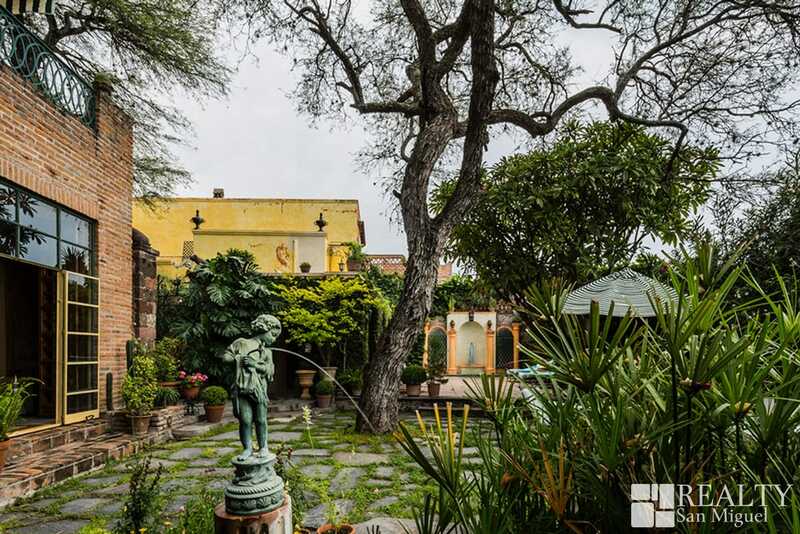 Upon walking further into the backyard one can sense an exotic European vibe with the sparkling jacuzzi lined with specially crafted Torero tiles, the prominent statues that give the space a romantic touch leaving a space for the imagination to drift into the night. 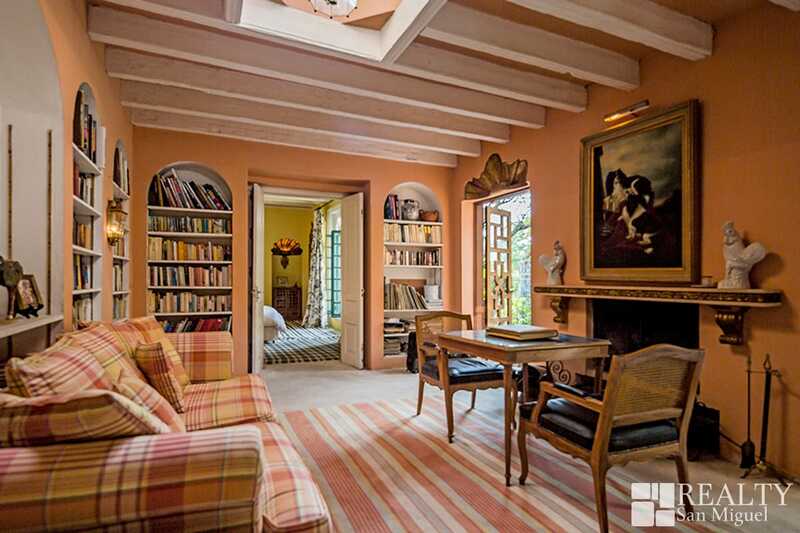 With great remodeling potential this home can become a phenomenal dream home.